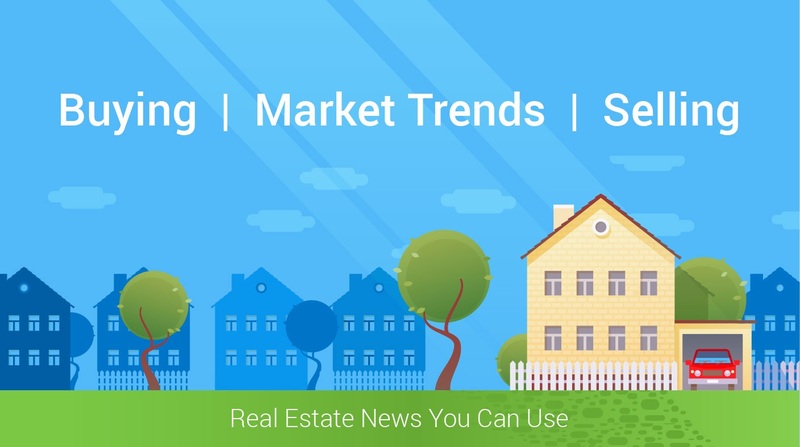 Sales in real estate are increasing year after year. This is great news and presents many opportunities for both sellers and buyers. There are many reasons for these increases. One reason is simply supply. We are still sitting at around a four month housing inventory supply which can favor sellers verse a neutral market of around six months. Another reason is the recent raise in the interest rates by the Federal Reserve. This created a wave of people who are no longer waiting, but taking action. In other words, more demand. The National Association of Realtors' most recent Existing Homes Sales Report illustrated that sales are up in five out of six price ranges that they monitor. Homes priced between 100k and 250k have shown a 20.7 % increase year after year. Surprisingly, homes priced between 750k to 1 mil saw the largest increase of 43.2%. As prices in many markets continue to rise, it is not surprising to see the percentage of homes in the higher price ranges increasing.